(5 Fantastic Forts of India That Are Still Standing) India is one of those few nations which has one of the greatest historical grandeur. 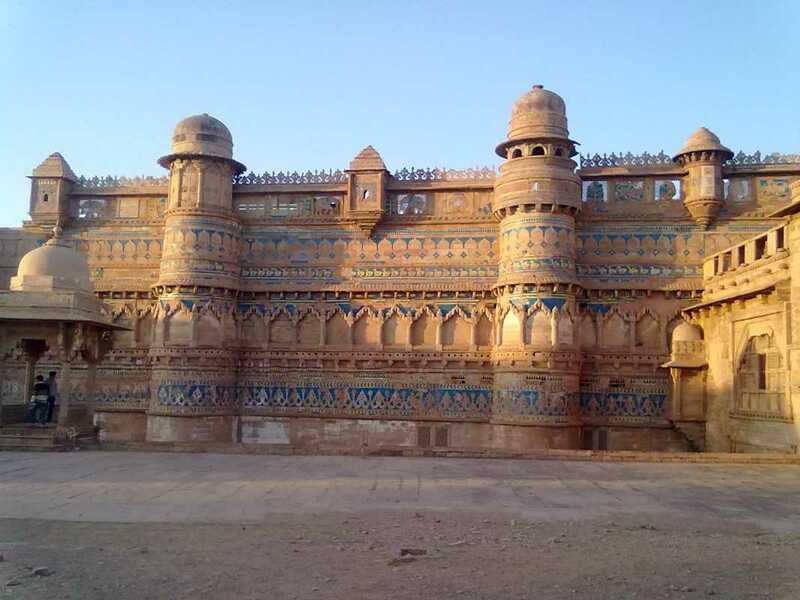 Its rich history is greatly diverse and consists of numerous empires like the Mughal empire, Rajput empire, etc. Naturally, due to the simultaneous existence of these dynasties, conflict, and wars between them was imminent. Thus, to protect empires and ensure their rule, the emperors built forts. Forts are robust buildings or enclosures with high walls that can be used as means of defense against enemies. India had a huge number of forts at different locations, each hiding a unique story behind those high walls. While most these forts of India have now been demolished with time, there are some that still stand and have become quite popular in modern times. Being the 2nd largest fort in Rajasthan, the Kumbalgarh fort was constructed by Rana Kumbha in the 15th century. This is one of the forts of India that was ruled for many years by the glorious warrior and king Maha Rana Pratap whose was born in this fort itself. The Kumbalgarh fort is now a Wolrd Heritage Site. It has become a popular tourist spot in recent times and contains a huge series of walls that are lighted up every evening. The fortress was Rana Pratap’s main center of operation and was considered as the 2nd most important fort for the Rajputs. Located in the capital city of India (Delhi), this monument is probably the most famous fort in the nation. The Red Fort is also locally popular as the ‘Lal Quila’, which actually is the Hindi name for it. Built by the Mughal Emporer Shah Jahan in 1639, this site too is a World Heritage Site. It is inspired by Islamic architecture and is entirely made up of red sandstone. On every Independence Day, the Prime Minister’s addresses a speech and hoists the tri-color flag. The structure is very well maintained and preserved, making it a must-see place for anyone visiting Delhi. Pratapgarh fort was built in 1656 and is most famous for the Battle of Pratapgad that took place between Shivaji and Afzal Khan. This monument was ruled by Shivaji Maharaj for many years and basically marked the start of the Maratha empire. The fort is situated in the Satara district, in Maharashtra. It is a hill fort whose name roughly translates to ‘valor fort’. Also, it features a 17-foot statue of Shivaji Maharaj, unveiled by Jawaharlal Nehru in 1957. Presently, Pratapgadh has become a popular trekking destination. 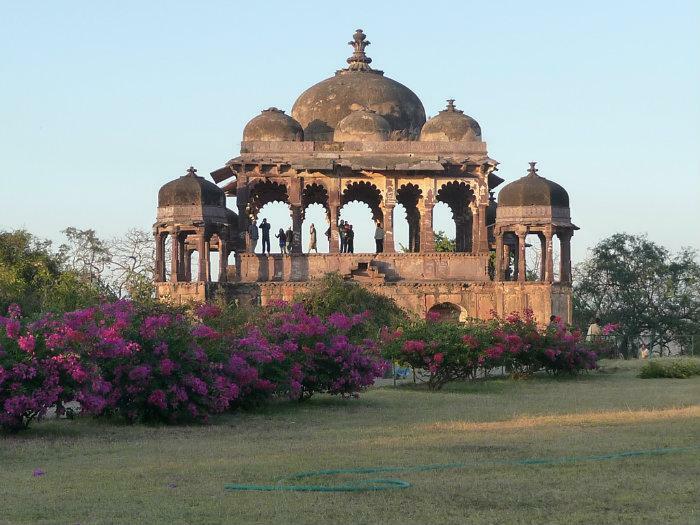 Another strong fort in Rajasthan is the Ranthambore Fort, present at the heart of Ranthambore National Park. Claimed to be almost a 1000 years old, this fortress has endured a great number of wars that happened between different dynasties. Though originally belonging to Hammir Dev of the Chauhan Dynasty, the fort has since then been possessed by many emperors. Apart from this, the fort houses three temples built during the 13th century. This fort too has been declared as a World Heritage Site by UNESCO. 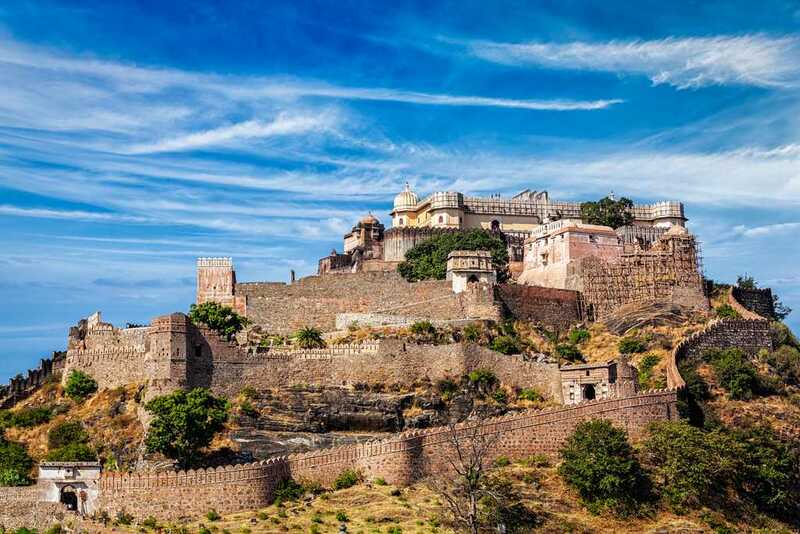 This fort is one of the most captivating and majestic places in Indian history. The Gwalior Fort was built during the 8th century by Rana Man Singh Tomar in central India. This fort incorporates almost all of the Indian civilizations together and derives its design from not one but many traditions. Thus, this makes it a magnificent delight for historical experts. The monument has been a subject of literature and poetry for many years. Throughout its time period, it was controlled by many kings. It is one of the oldest structures existing in India.